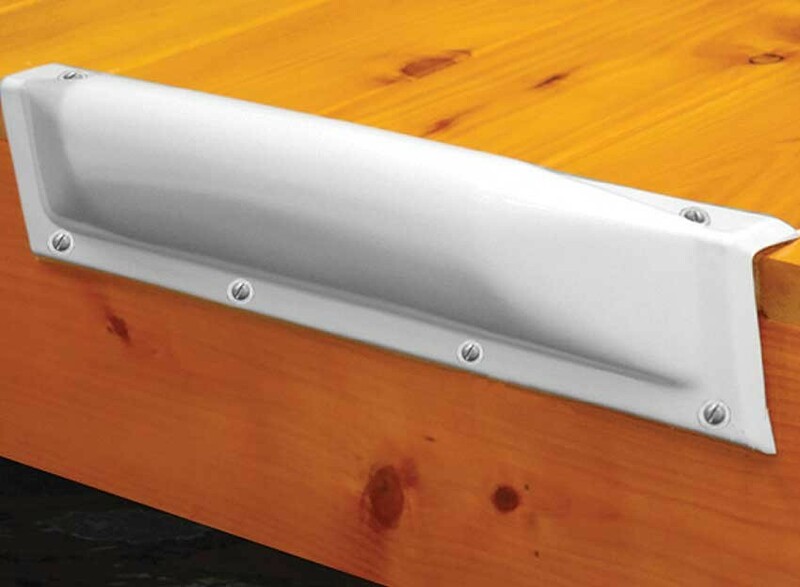 Aluminum Vertical Bumper Brackets mount directly to the side or end of a boat dock. 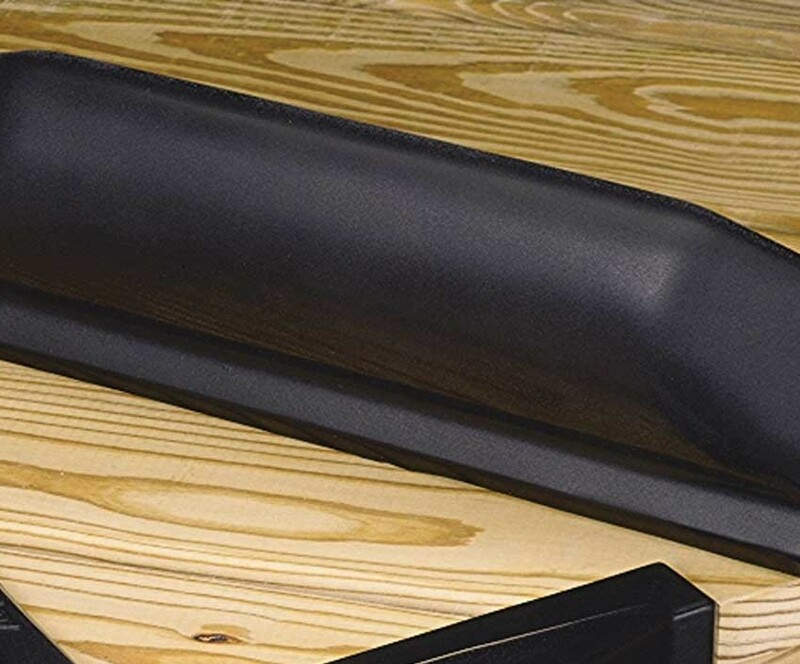 They allow for installation of 4 x 4 wood posts vertically on your dock. 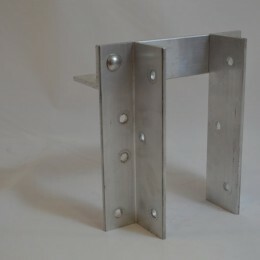 They are hand-made from marine grade aluminum extrusions. 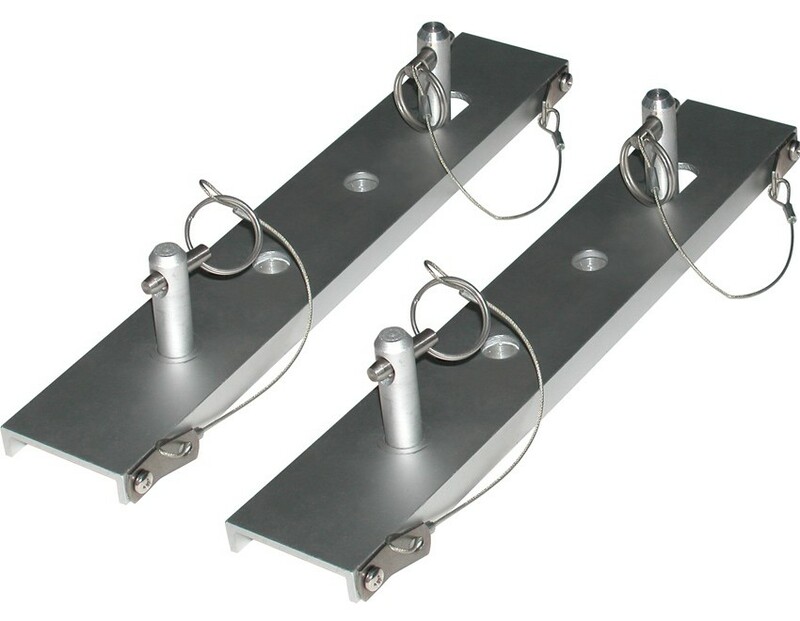 For optimal use, ASTM F593 stainless steel hardware ships with brackets. 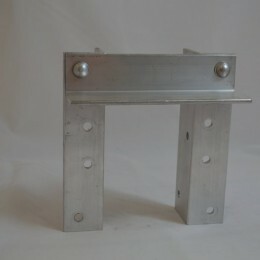 Bolts measure 5/16-18″ in diameter. 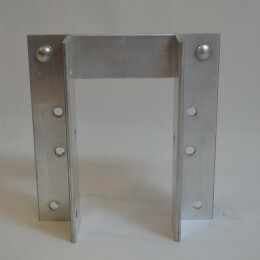 Follow the pre-drilled bolt pattern on each side of the bracket when attaching the 4 x 4 post to the bracket. 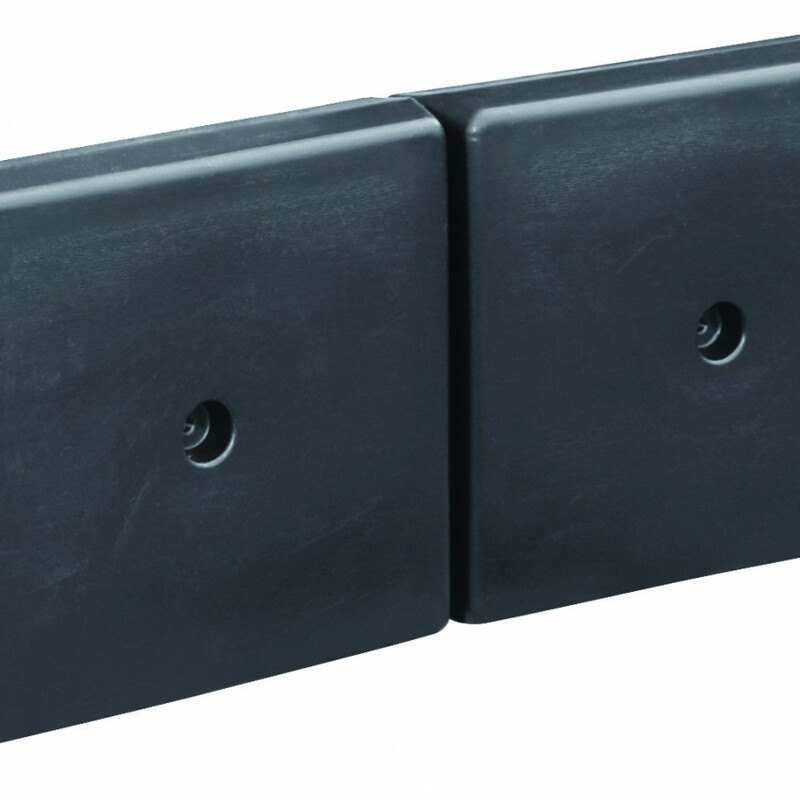 Install this bumper bracket on wood and most metal docks with ease. 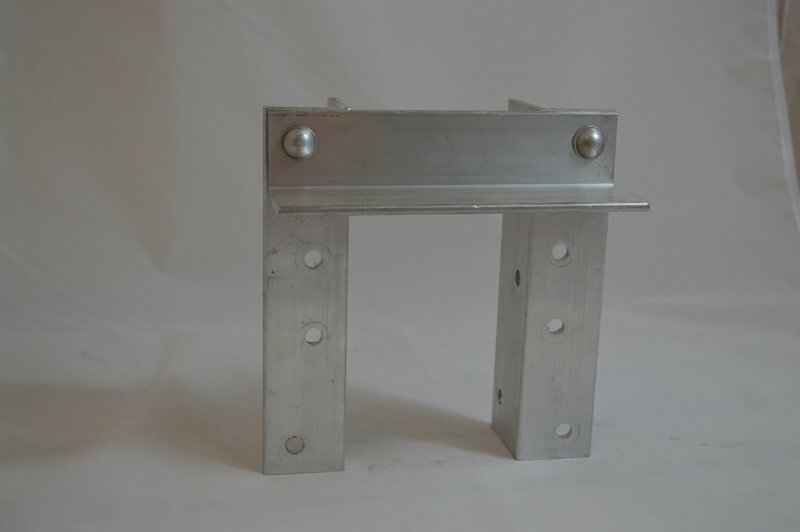 Aluminum vertical bumper brackets are manufactured in the USA by Metal Craft and have been used in salt and fresh water locations for over 40 years!